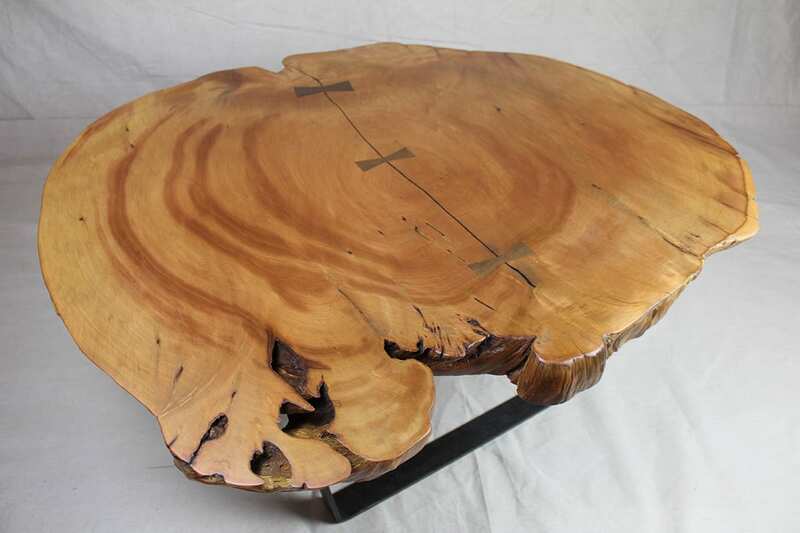 From time to time, we have one-of-a-kind finished pieces for sale made from reclaimed wood, live edge slabs, fabricated metal, or any combination. 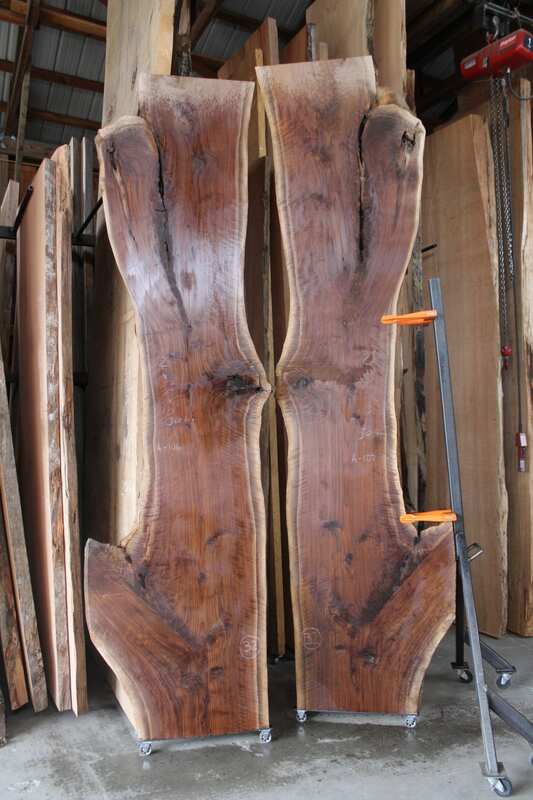 We also sell unique “as is” reclaimed wood and live edge slabs that are ready to be transformed into your vision. 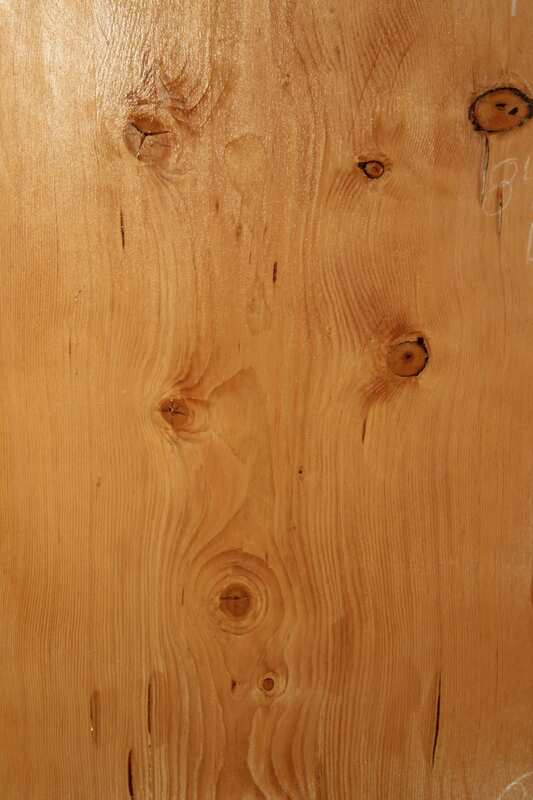 If you don’t see what you’re looking for here among our already made pieces for sale, give us a call or send us an email. 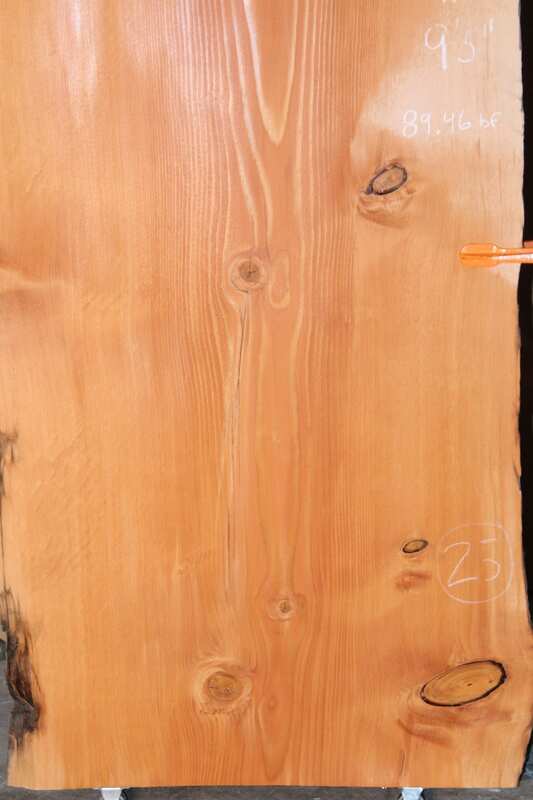 Our wood inventory is large and chances are we can help you find the materials you’re looking for. Contact us for additional details on our one-of-a-kind pieces for sale, purchasing information, or to kick off a custom project. Dozens more available, Please inquire!